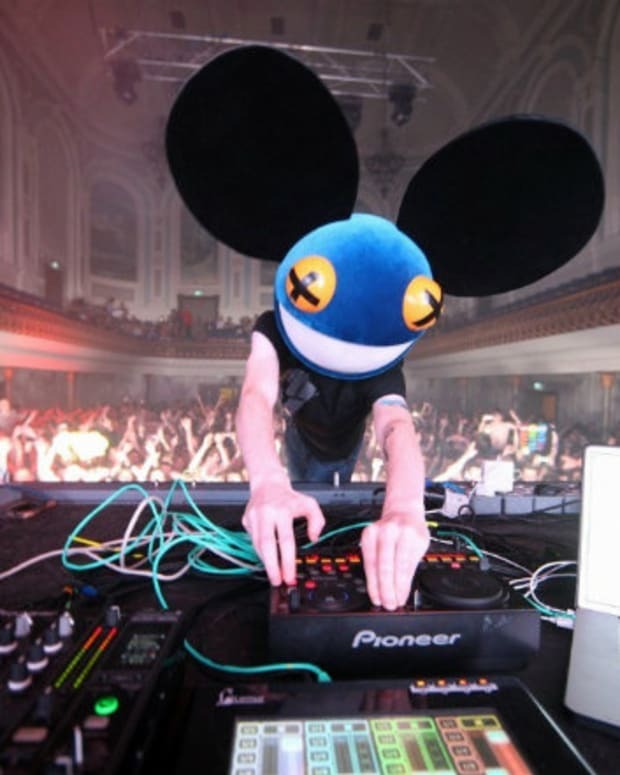 If you know anything about Deadmau5, you know that he is obsessed with technology. This extends well beyond his intricate state setup and studio gear, and into cars, drones, and really anything that goes fast. 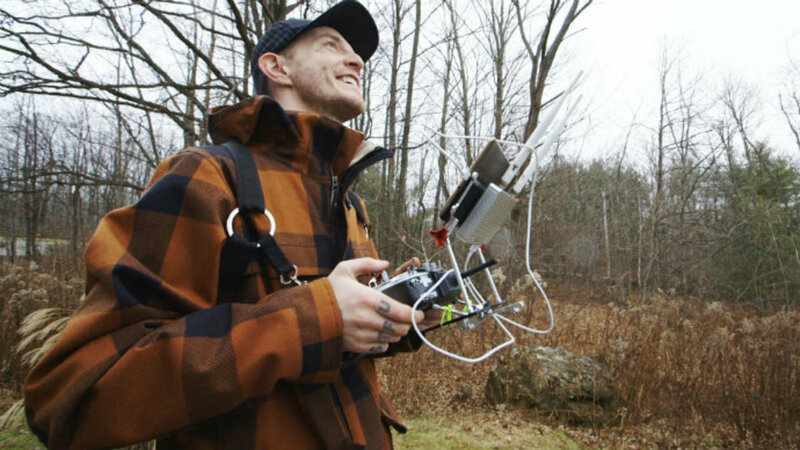 Back in February we saw the video of Deadmau5 shooting drones out of the sky, but this video is a little more on the tame side. Testing out his Xhover FPV Quadcopter for the first time, we watch as Joel whips the thing around his secluded property with views of the woods, his mismatched shoes, and of course the mansion. 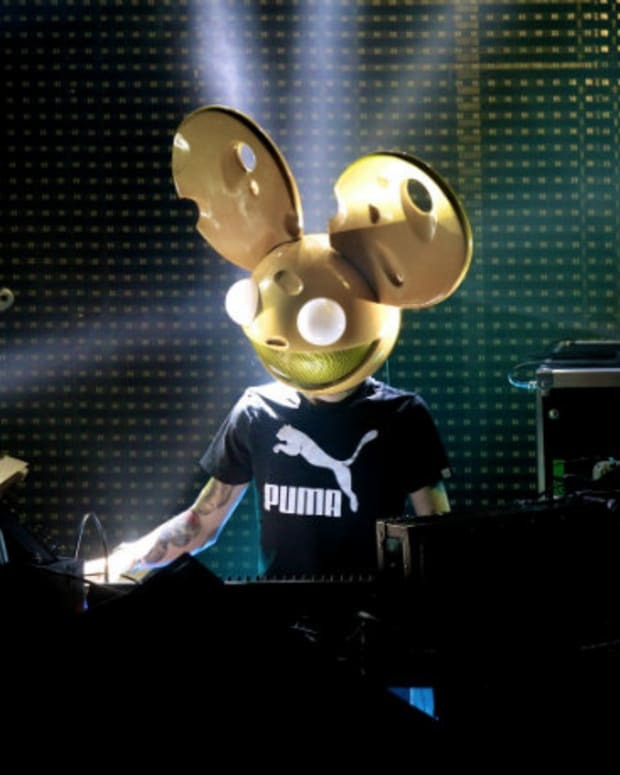 The sound of the device is pretty crazy, leading to our favorite comment on the YouTube upload so far, which simply states "New song from deadmau5." This is for all those really dedicated fans of Joel that like to watch or listen to anything he does, so we&apos;ve included all things drones below. 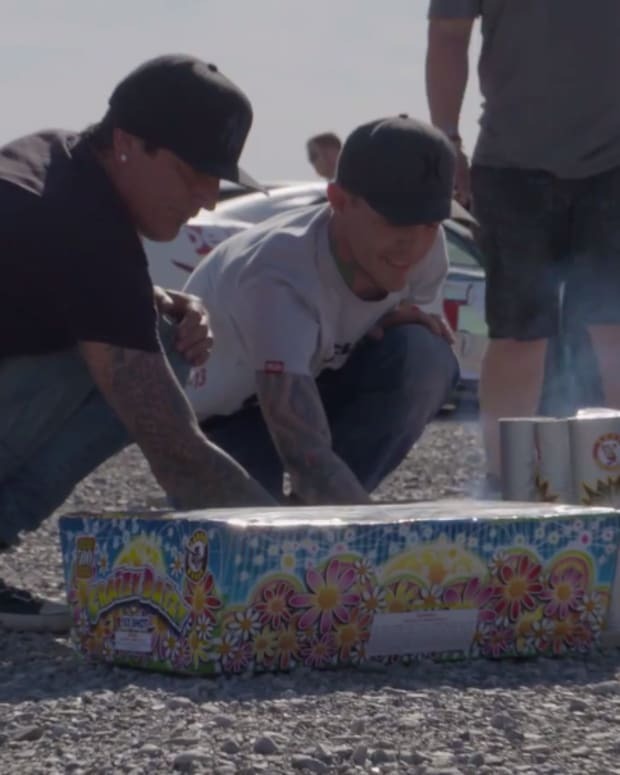 First is the new video, then shooting drones out of the sky, and then another one where Deadmau5 gets to check out some new drones. Enjoy.